If you’ve had enough of the suffering caused by your drug addiction, contact us today! At Delray Beach Halfway Houses, we offer you a way out. We know how painful the withdrawal phase can become; it’s what’s keeping you from going clean, every time you try it. This is the main reason why most attempts of self-detox fail. At our Delray Beach drug rehab center, we have devised one of the most comprehensive rehab treatments in the business. To beat addiction, especially one in advanced stages, you need to go through a holistic type of treatment. One-sided rehab programs generally fail in providing patients with long-term benefits, because they only focus on one aspect of the disease. To increase the effectiveness of the medical treatment, our clinicians will adapt the medication plan to your clinical profile. It will not only speed your recovery but stabilize your condition for longer as well. At our Delray Beach drug rehab center, we mix chemical detox procedures with advanced psychotherapies and emotional support for extensive benefits. Your state of mind is critical when discussing long-term sobriety and treatment responsiveness. While the medical detox strategy is ideal in the initial phases of the treatment, our therapeutic programs will advance the rehab process one step further. Learn how to live your life outside chemical dependence, etc. We believe that an ideal rehabilitation treatment is one that ensures a lifetime of sobriety. 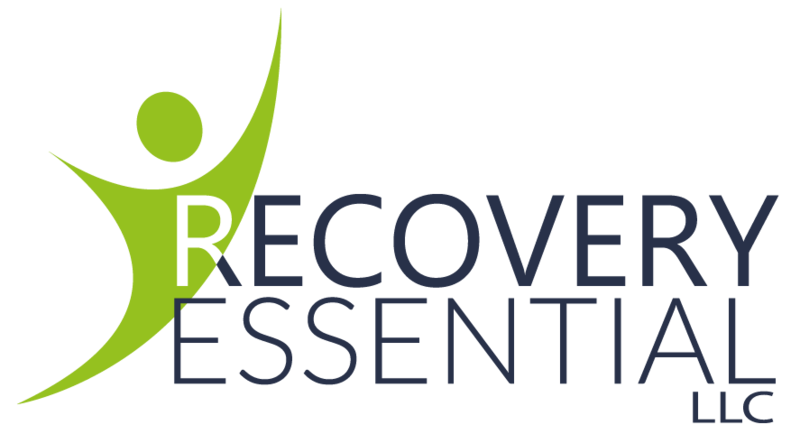 Our aftercare programs focus on rebuilding your social and personal life as part of the treatment. We want you to fix things with your family and friends, get a better-paid job, build a career, and become a better person overall. In this sense, our Delray Beach drug rehab center offers you the opportunity to join a life-changing treatment. Here, we will take care of your body, strengthen your mind, and heal your soul at the same time. Delray Beach Halfway Houses welcomes you to the family! Join us, and start your life’s journey alongside people who genuinely care about your wellbeing!